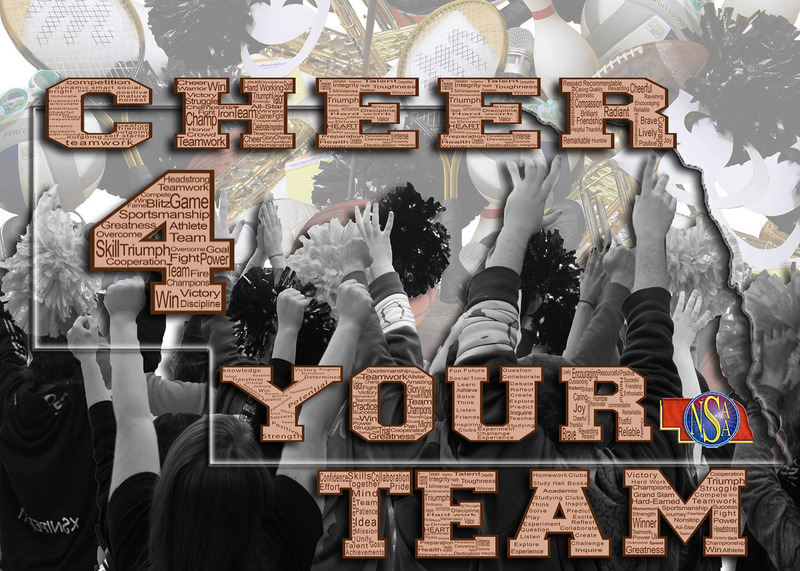 The Nebraska Coaches Association and the NSAA have partnered together to present the “Cheer 4 Your Team” Sportsmanship Banner Contest. 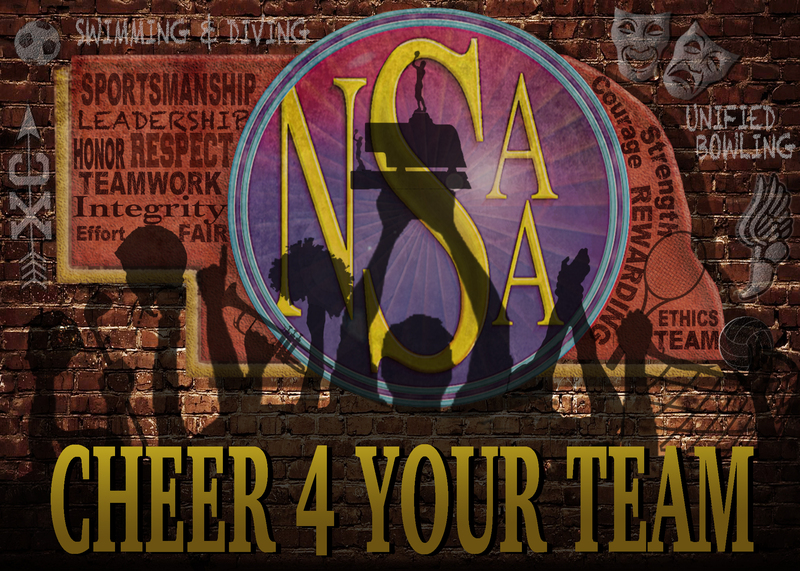 All NSAA member schools are encouraged to participate. Click HERE for contest details! 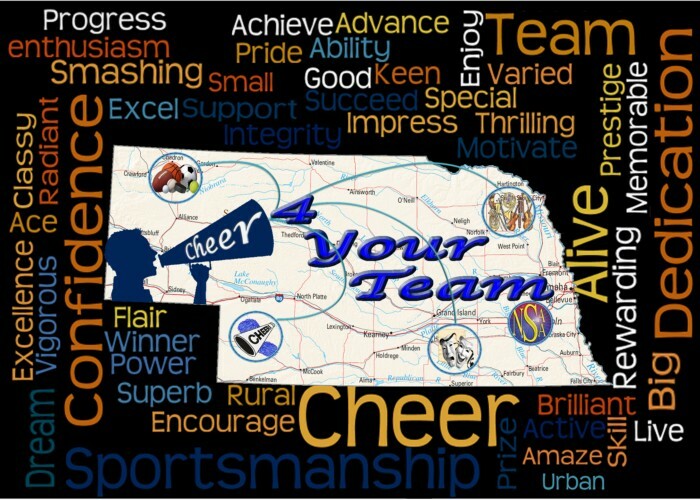 NSAA Championships’ Program Advertising: If you are interested in advertising in the 2016-17 NSAA Championships Programs, please contact the NSAA Office (402) 489-0386.